German chemicals and pharmaceuticals giant Bayer will discard the name Monsanto when it takes over the controversial US seeds and pesticides producer this week, it said Monday. But Bayer executives insisted Monsanto practices rejected by many environmentalists, including genetic modification of seeds and deployment of “crop protection” technologies like pesticides, were vital to help feed a growing world population. 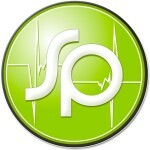 “The company name is and will remain Bayer. Monsanto will no longer be a company name,” chief executive Werner Baumann told journalists during a telephone conference. Bayer’s $63 billion (54 billion euro) buyout of Monsanto — one of the largest in German corporate history — is set to close Thursday, birthing a global giant with 115,000 employees and revenues of some 45 billion euros. Bosses plan to name the merged agrichemical division Bayer Crop Science once the merger is complete, German business newspaper Handelsblatt reported, citing “industry sources”. 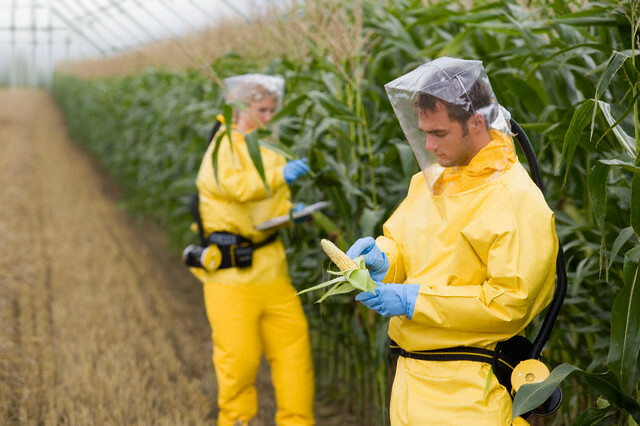 Producing high-tech genetically modified seeds, many designed to grow crops resistant to its proprietary pesticides, Monsanto has been a target for environmentalist protests and lawsuits over harm to health and the environment for decades. “It’s understandable that Bayer wants to avoid having bought Monsanto’s negative image with the billions it has spent on the firm,” said Greenpeace campaigner Dirk Zimmermann. “More important than giving up the Monsanto name would be a fundamental transformation in the new mega-company’s policies,” he added, accusing Bayer of having “no interest in developing future-proof, sustainable solutions for agriculture”. Activists fear the firm’s addition to Bayer will further reduce competition in the hotly-contested agrichemical sector, limiting farmers’ and consumers’ choices if they want to avoid GM and chemically treated crops. What’s more, in recent years weeds have begun to emerge that are resistant to products like Monsanto staple glyphosate, marketed as Roundup alongside “Roundup-ready” seeds beginning in the 1990s. As agrichemical firms scramble to respond with new pesticides and resistant seeds, there are fears of an arms race with ever-more-potent weedkillers. Some scientists already suspect glyphosate could cause cancer, with a 2015 World Health Organization study determining it was “probably carcinogenic” — although Bayer and other defenders of the chemical have contested the research. In 2017, attempts to block the European Union’s five-year renewal of its approval for the weedkiller were unsuccessful. But activists are lobbying governments and France has vowed to outlaw the substance within three years. 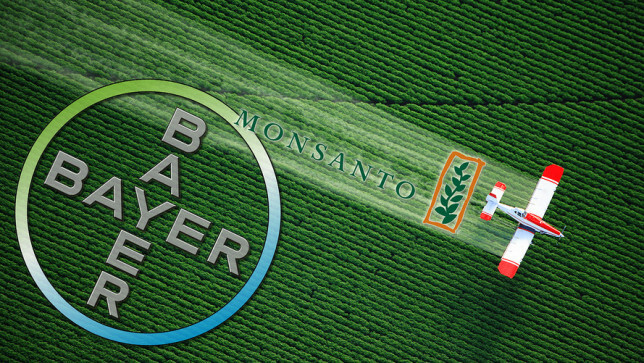 When launching the Monsanto takeover bid, Bayer also promised it would not introduce genetically modified crops in Europe. “We will listen to our critics and work together where we find common ground,” Baumann said, but added that “agriculture is too important to allow ideological differences to bring progress to a standstill”. With the world population set to reach almost 10 billion people by 2050, Bayer argues its products and methods are needed to meet demand for food. Once the buyout and the sales to BASF are completed, Leverkusen-based Bayer’s crop science business plus Monsanto will account for around half its turnover, with the remainder coming from pharmaceuticals and over-the-counter health products. Nevertheless, the ratings agency downgraded its score for Bayer’s debt from “A-” to “BBB”, while upgrading the outlook to “stable”. “Bayer’s stronger business position in agriculture products… does not fully offset the increased debt in its capital structure,” the analysts wrote. So does all this mean that the EPA will be working for Bayer,,?? It really doesn’t matter which name is chosen. Both are internatnaiol pariahs. Time for us all to boycott aspirin and other Bayer products. We should’ve been doing so all along, but I know Bayer has largely escaped the negative image Monsanto acquired. Bayer owns many over the counter pharmaceutical brands (and some supplements too), so let’s work to depress their sales. Bayer has done many awful things during its existence and deserves to be boycotted in its own right, even without its attachment to Monsanto.